Sells Adhesion Ultra - See just how crazy the latex is! The grip is so good that even Spiderman would be jealous. If you doubt just how good Sells goalkeeper gloves really are, then watch the English keeper specialists' short video, which shows just how technologically advanced their gloves are. There are no long sales pitches, smart phrases and explosive effects in this brand new Sells video, which shows the technologically advanced Adhesion Ultra Latex. If you're looking for a crazy product video in true Hollywood style, then this isn't the video for you. Are you on the other hand curious to see just how much the Adhesion Ultra latex from Sells grips, then check out the video below. Sells have kept things simple when illustrating just how good their gloves are. All they have used is an aquarium filled with water, a soaked Nike Incyte football and last, but not least the latex, which is used on the Sells goalkeeper gloves. 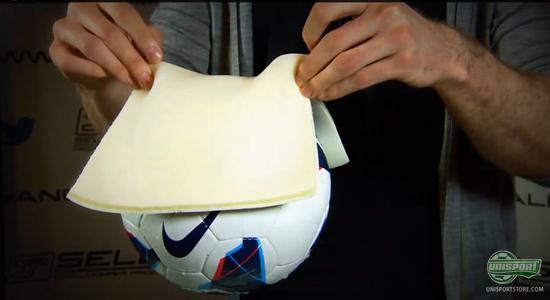 With these simple components they get a few of their loyal goalkeepers to lift up the ball, only holding on to the edges of the latex and letting the material do the magic. The material, which Sells use on their top goalkeepers gloves for wet weather conditions is the impressive Adhesion Ultra, which is just 4 mm thick. It is developed to give the very best feel for the ball and ensure you get a firm grip on the ball, even in the most treacherous and wettest conditions. If you suspect we are just making things up here, watch the video, you have to see it to believe it. A great number of European top goalkeepers enjoy the qualities of Sells' advanced goalkeeper gloves every day. Among the keepers who prefer Sells gloves, is Manchester United keeper Anders Lindegaard. He is constantly breathing down the neck of David de Gea, looking to conquer the top spot at Manchester United. 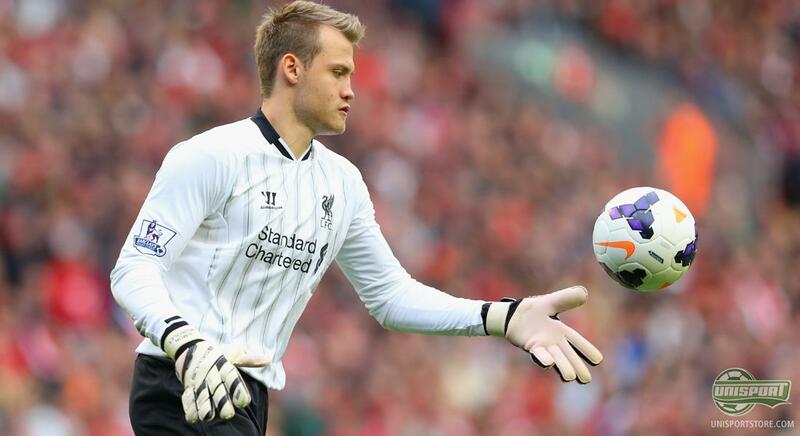 One thing is certain, he can't blame his gloves for keeping him from a place in the starting line-up at United. Through several years of innovation, Sells have made a range of goalkeepers gloves, which are born to perform, even in the most difficult of conditions. 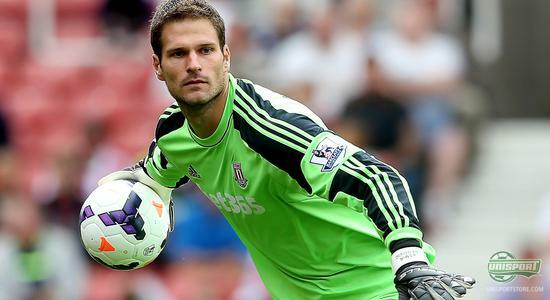 It is not just Anders Lindegaard, who enjoys the indisputable class of the Sells gloves. 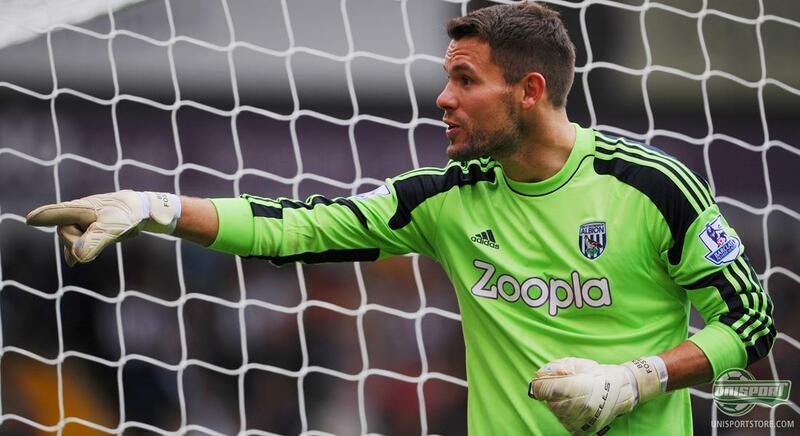 In the video Ben Foster from West Bromwich Albion and Asmir Begovic from Stoke see with their own eyes, just how much their gloves can do. It might be the Adhesion Ultra and Sells gloves, which are Simon Mignolet's secret to keeping clean sheets at Liverpool. 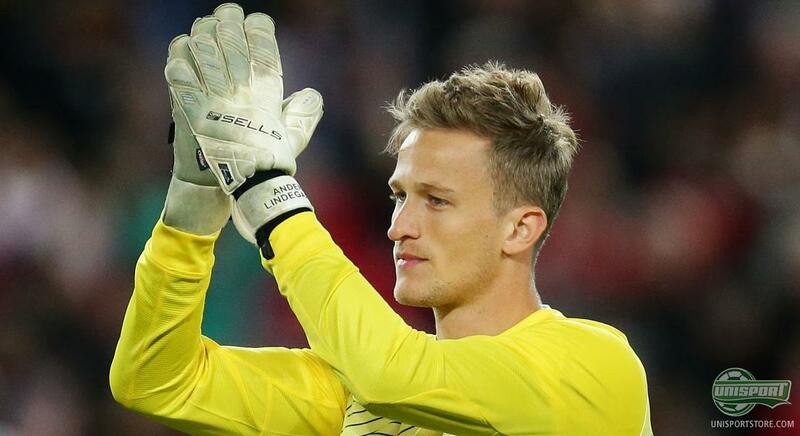 In his first three games for the club, he has a perfect record of no goals conceded, something greatly contributing to Liverpools impressive position as top of the Premier League. The newest goalkeeper to sign with Sells is FC Barcelona custodian Victor Valdes, who will be wearing the Axis 360-series and later a glove that he will have designed himself. Victor Valdes joins an impressive flock of goalkeepers, who all wear the sensational Sells gloves, when trying to keep the ball out of their net. If you would like to see more of Sells' advanced goalkeeper gloves, then you can find them on our site right here. Adhesion Ultra is without a doubt a good material that has an amazing ability to grip wet balls. What do you think about the video? And which Sells goalkeeper glove is your favourite? As always we would love to hear your comments in the box down below, or on Facebook and Twitter.